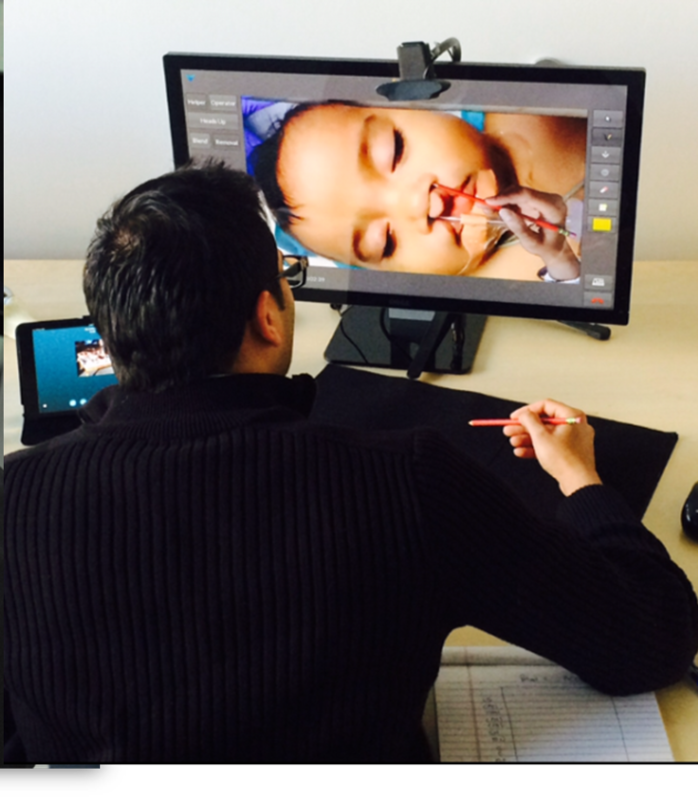 We are a team of clinicians, engineers and designers who are passionate about improving healthcare. At Proximie we believe everyone should benefit from the same high quality of healthcare and training opportunities, no matter where they live. 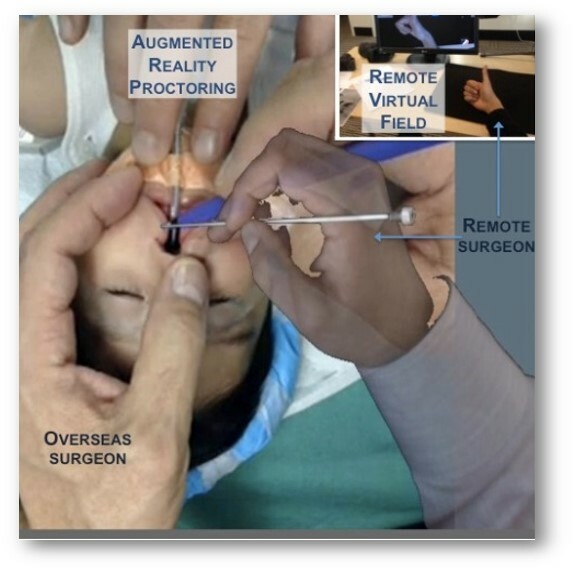 Proximie is using cutting-edge technology to deliver this vision around the world through our live augmented reality products. Proximie is a truly global company, with teams throughout Europe, the US and the Middle East, working to transform practice and education for healthcare professionals, and improve outcomes for their patients. Collaboration: by allowing specialists to discuss, direct and interact in real time this disruptive technology has the power to rapidly distribute new information and techniques. Education: by allowing medical students and surgical residence a new mode of access to the operating room. 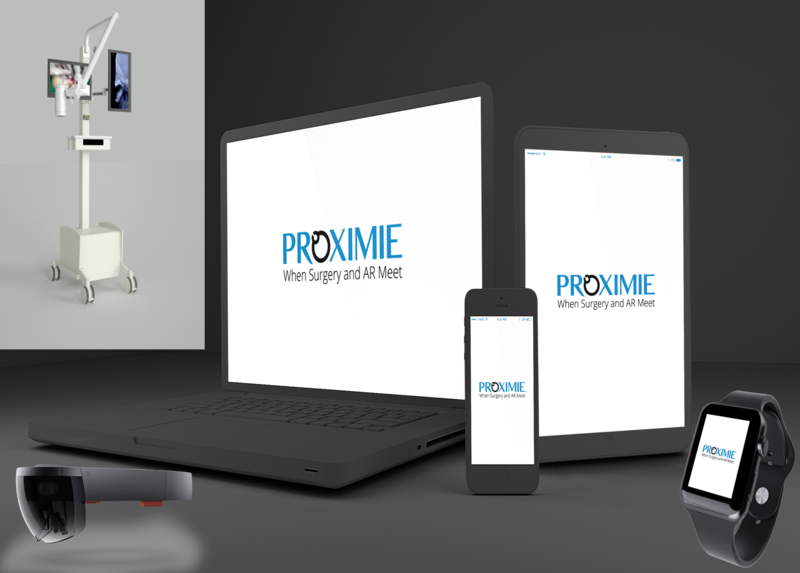 Proximie means individuals can login, watch, annotate and discuss operations in real time.